But then I opened up Valleywag and Ryan Tate made reference to a “Cyborg Polar Fairy.” Well, that is a bit smarmy snarky, but then I thought, “It is Valleywag after all,” so OK then. 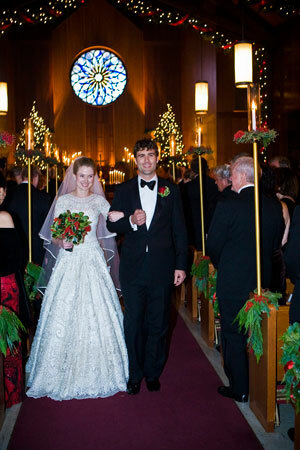 Google Employee #20 got married, it was designer-city, get the scoop here. (Never thought I’d ever link to Vogue.) You can bet the laptop went on the honeymoon, too.